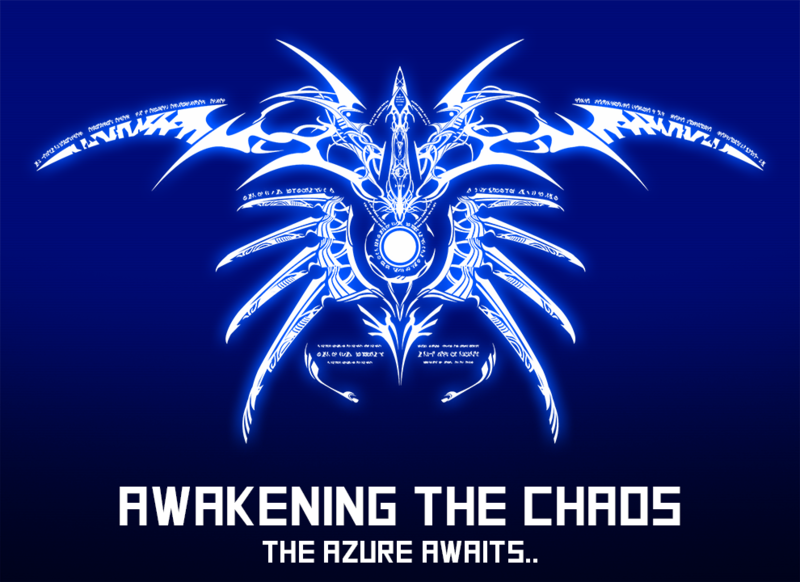 Welcome to Awakening the Chaos! A biweekly BlazBlue Cross Tag Battle tournament presented by the ATC fighting game community! The losing player can switch their team between games during the set, but the winning player can also change their team between sets (NOT BETWEEN GAMES). In order to join the lobby on BBTAG, make sure that your Steam download region is set to "Germany - Berlin".